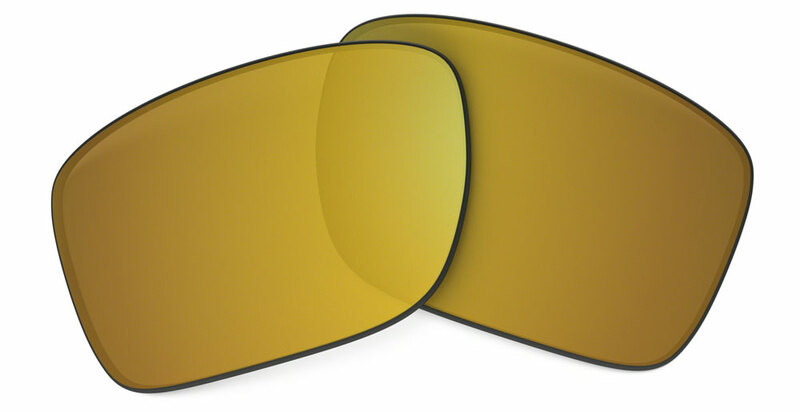 Oakley Replacement Lens w FAST Ship! 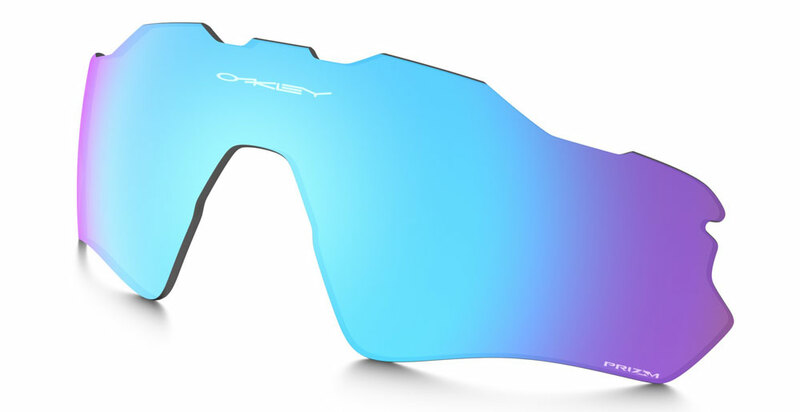 Oakley Replacement Lens is a easy way to upgrade your premium Oakley Sunglasses or Oakley Goggles with the very latest in premium lens technology from industry leading brand Oakley. 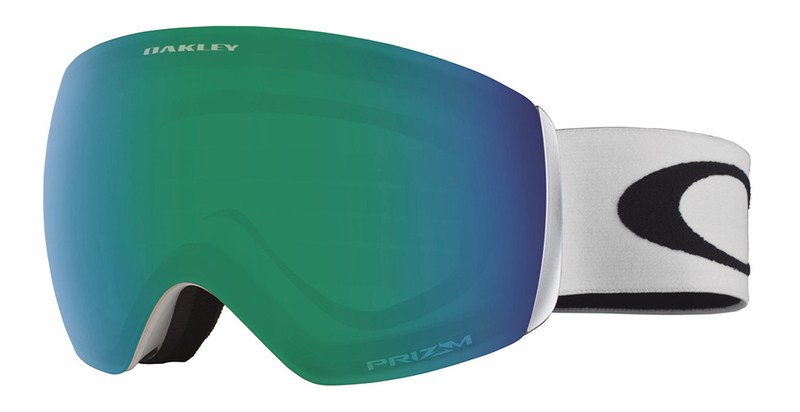 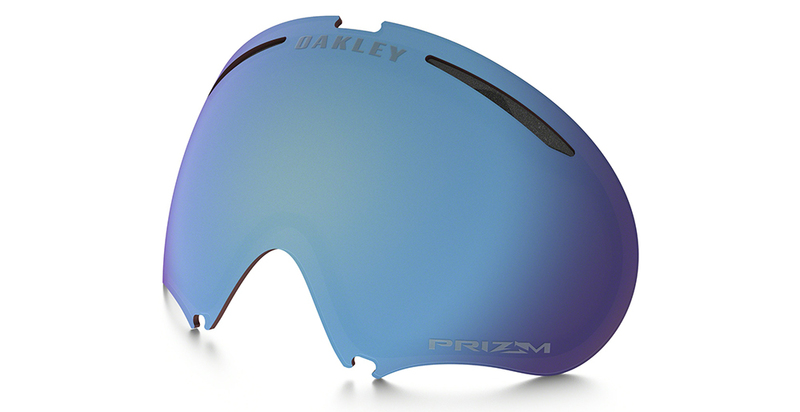 Oakley is a global supplier of premium eyewear products for sports & the active lifestyle, when it comes to optical greatness Oakley Lenses set the benchmark with technologies that include Oakley Prizm, Oakley HDPolarized, Oakley HDO & Oakley Thermonucliear protection. 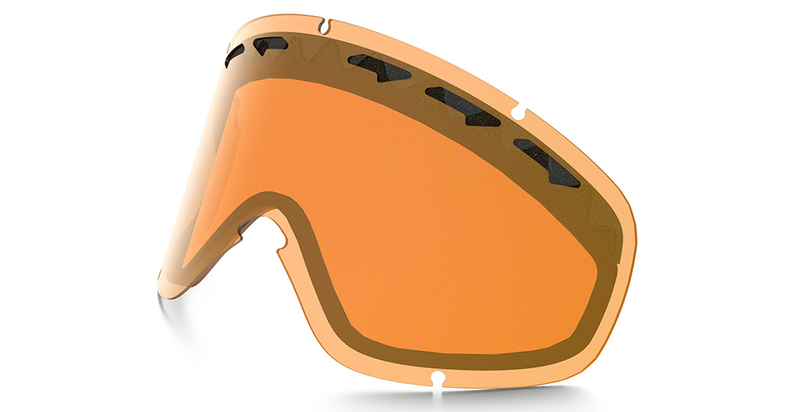 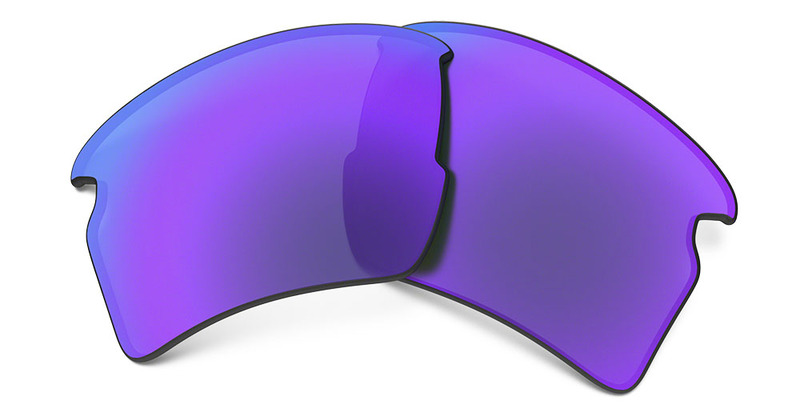 If you're looking for a easy way to easily upgrade your Oakley Sunglasses or Oakley Goggles with Oakley Replacement Lens you have come to the right place as we specialize in a wide selection of Oakley lenses, whether replacing well used lenses or adding to your quiver of Oakley tints for different conditions we can help. 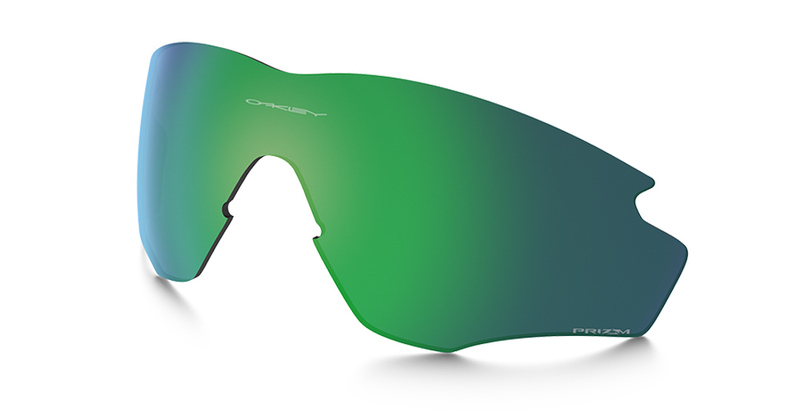 Oakley HDO: Oakley replacement Lens are HDO or High Definition Optics that deliver top level performance for the most active lifestyles & elite level athletes with ease! 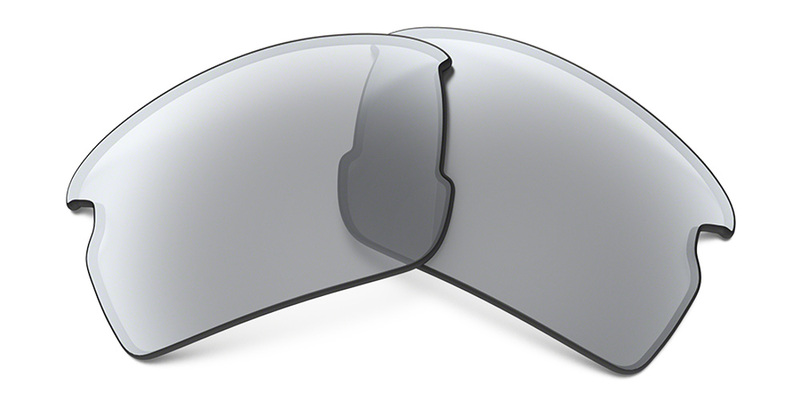 If you are looking for the sharpest clarity & most accurate vision available Oakley Replacement lens is at the top of the class. 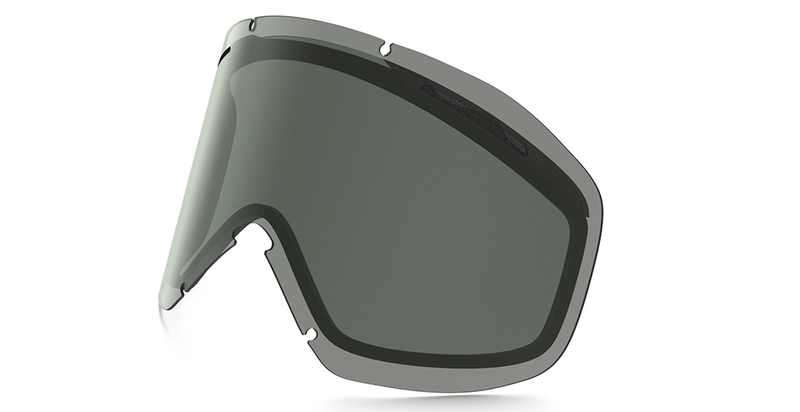 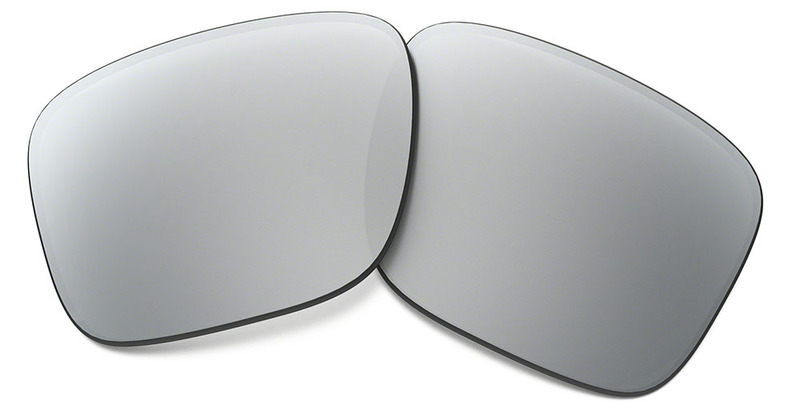 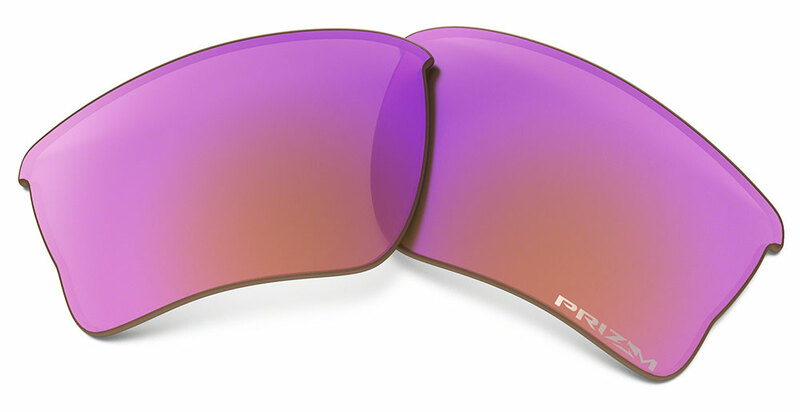 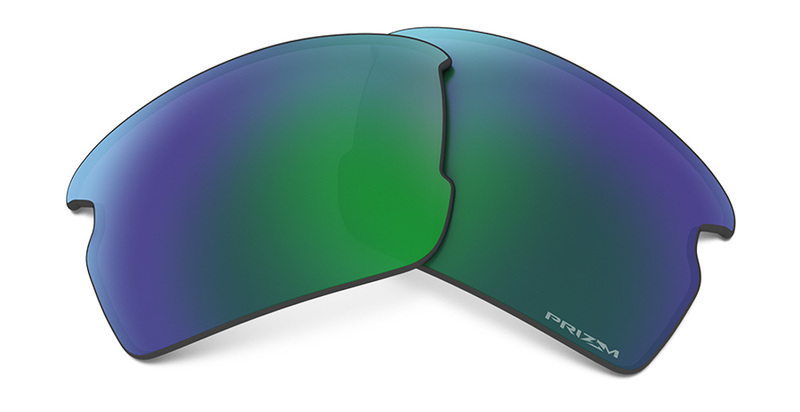 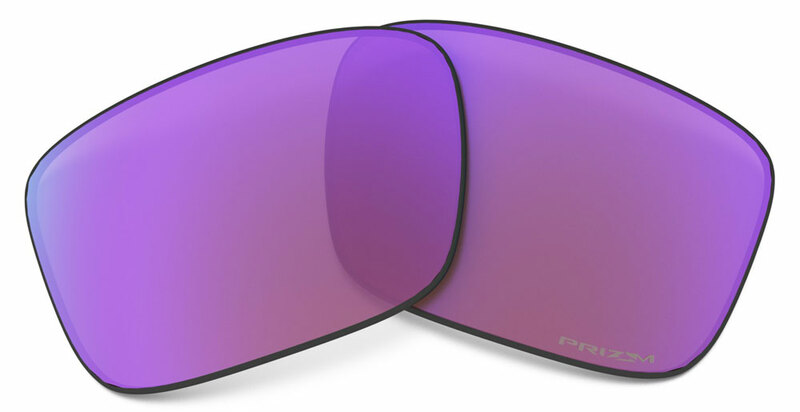 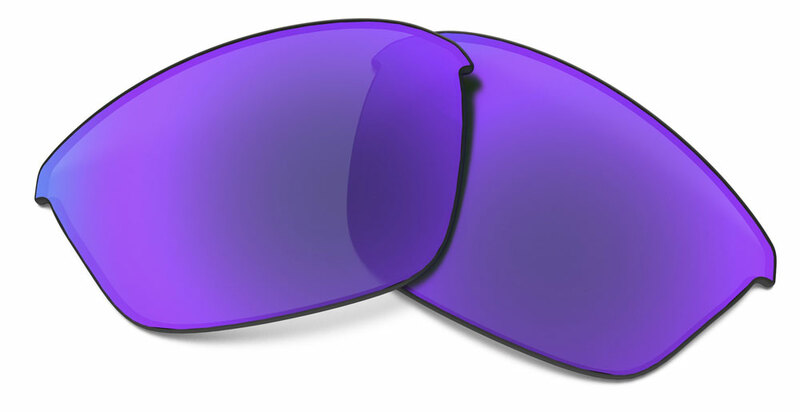 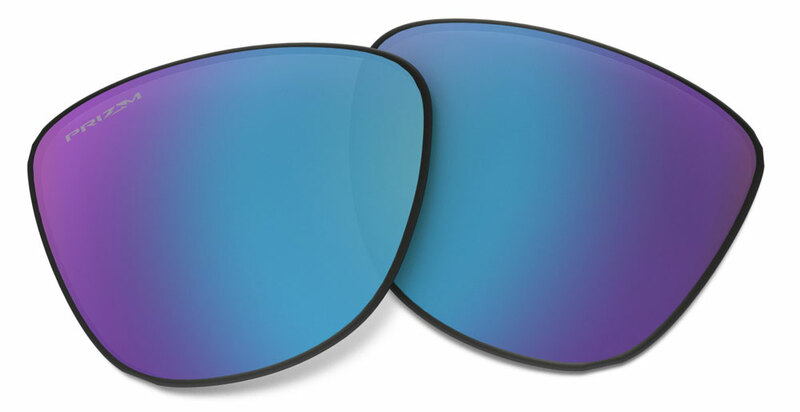 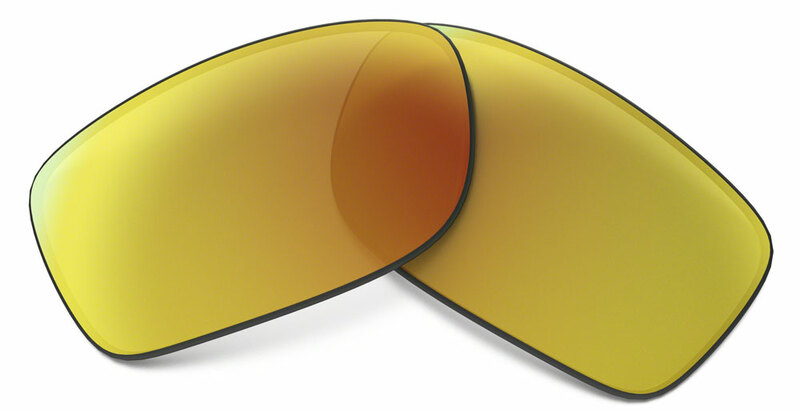 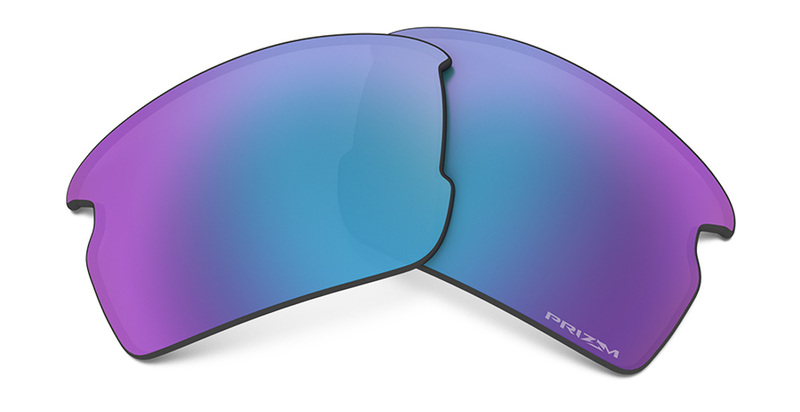 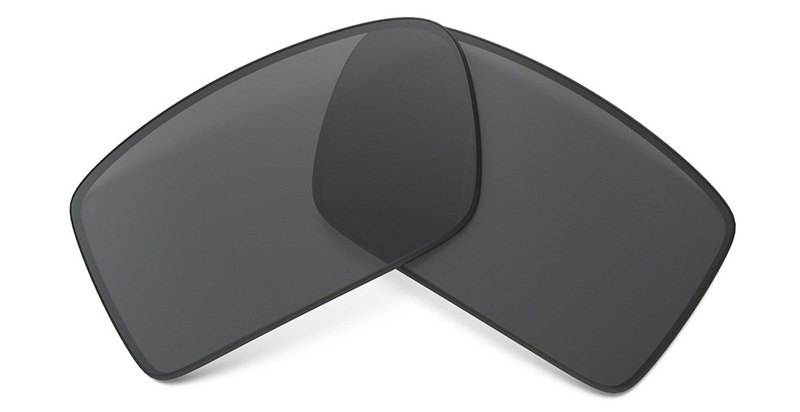 Oakley HD Polarized: Oakley replacement lens is available with elite Polarization on select lens options. 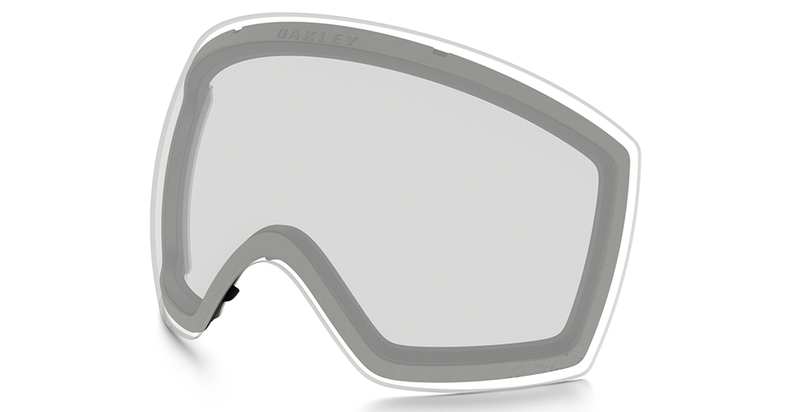 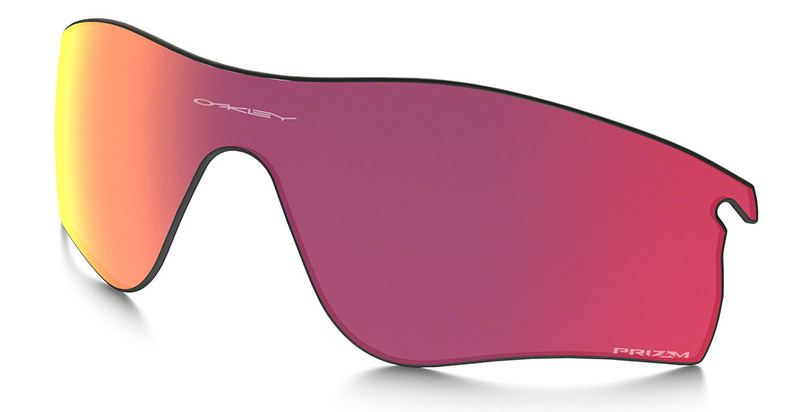 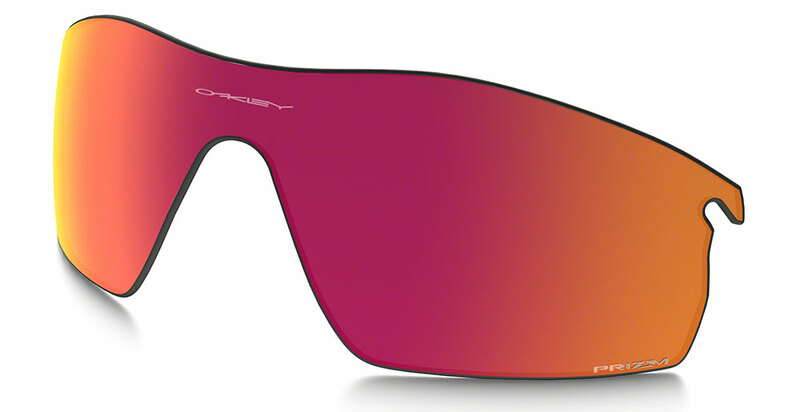 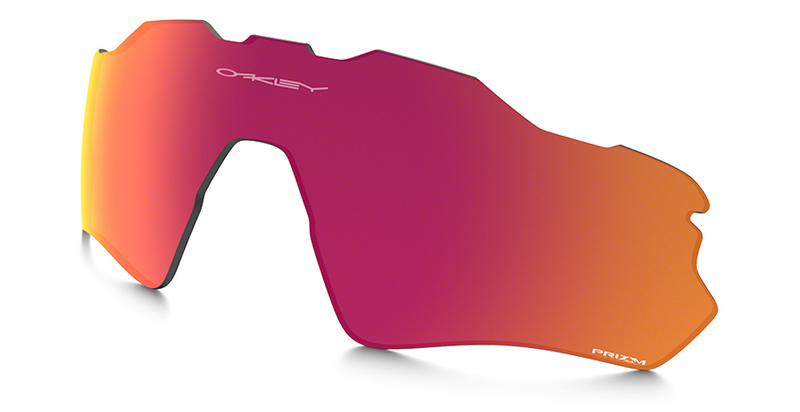 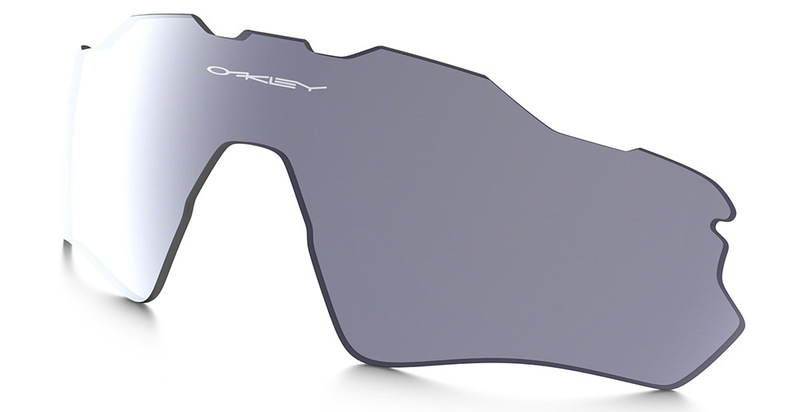 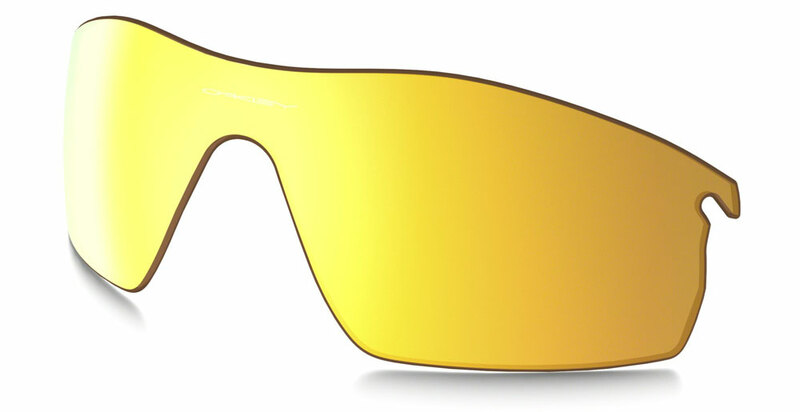 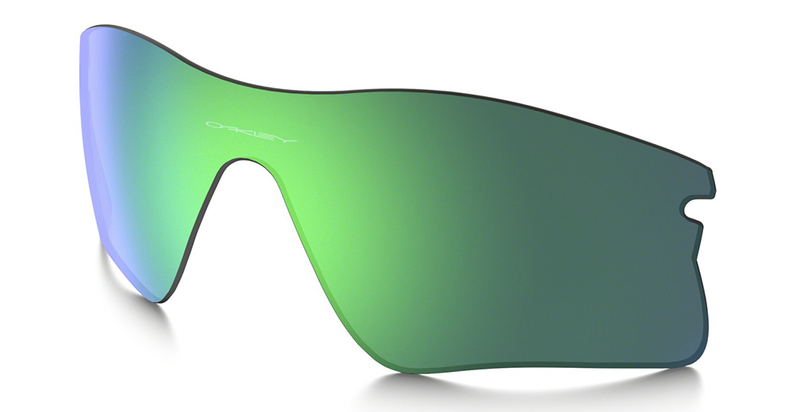 When it comes to glare reducing Polarized lens products Oakle Lensesy are in a class of their own with Oakley Polarized. 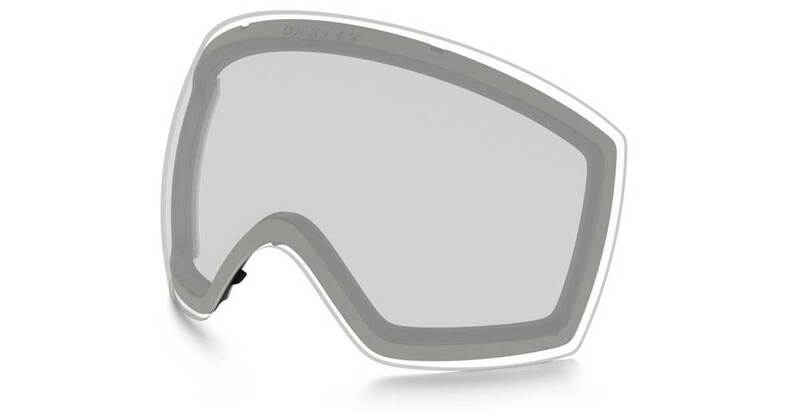 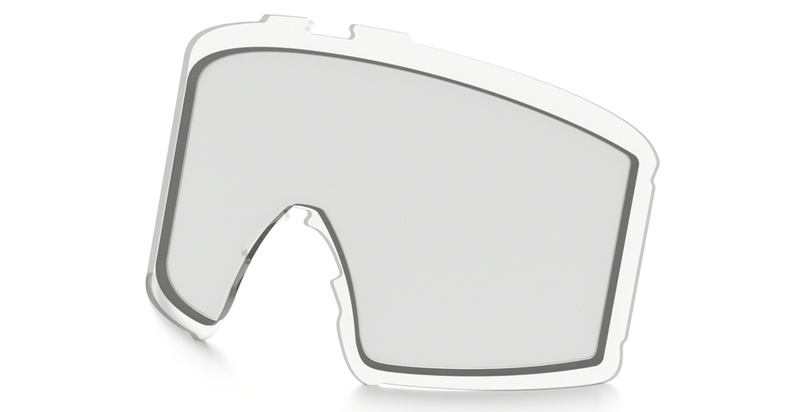 Oakley Replacement Lens with Polarization obliterates the glare from the water, snow, road & other surfaces leaving you with 100% protection & optical clarity that can't be denied. 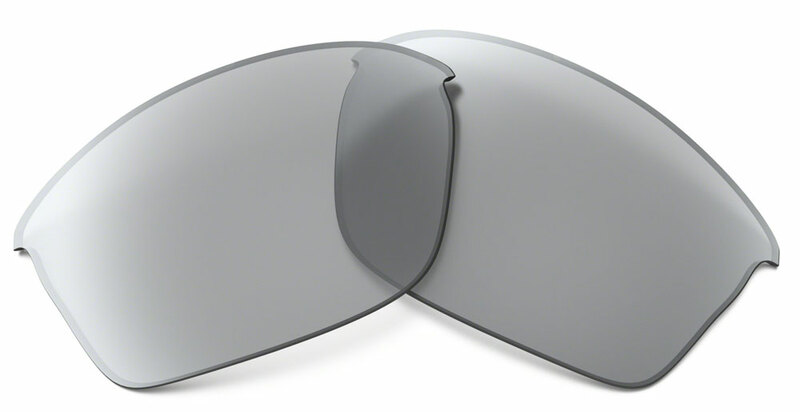 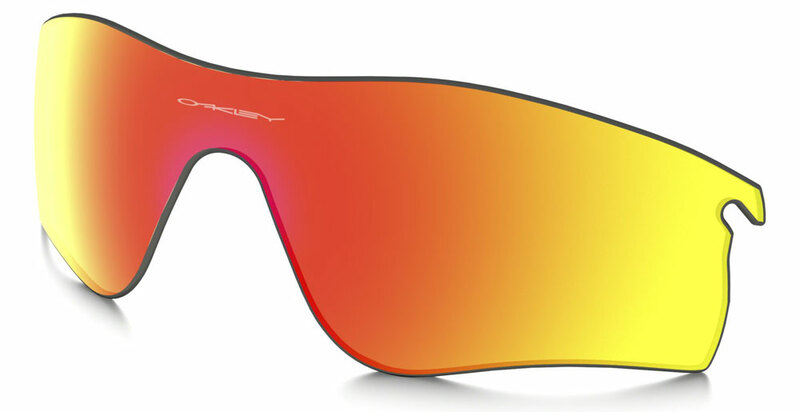 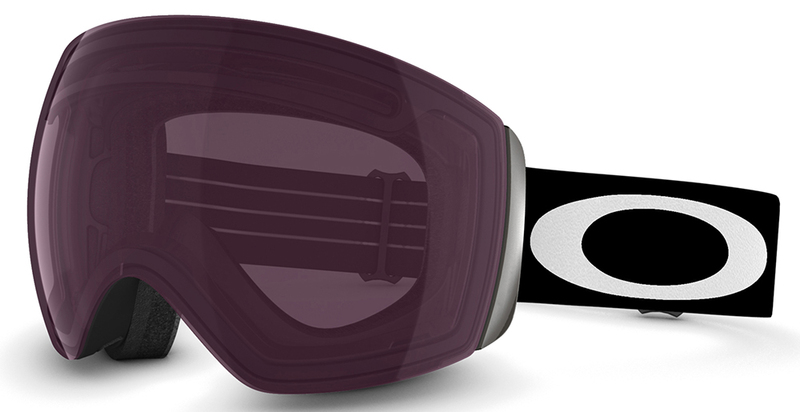 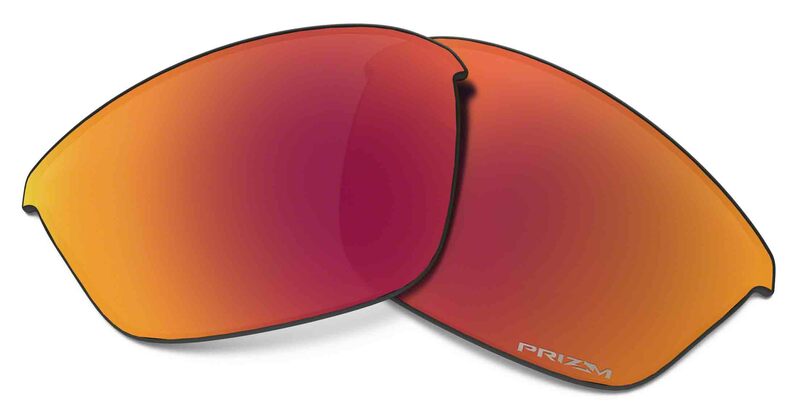 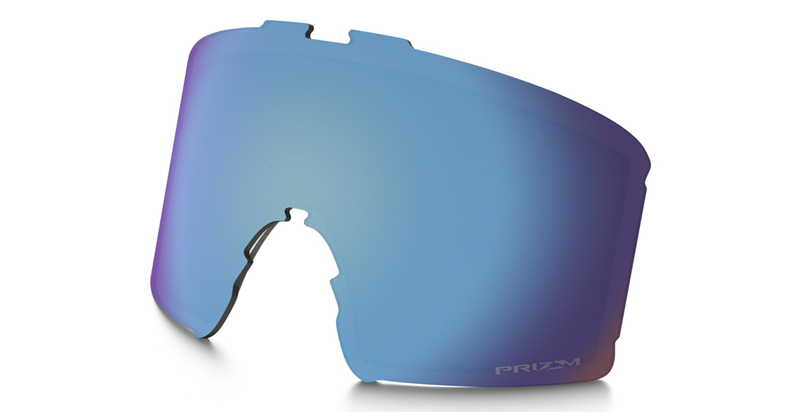 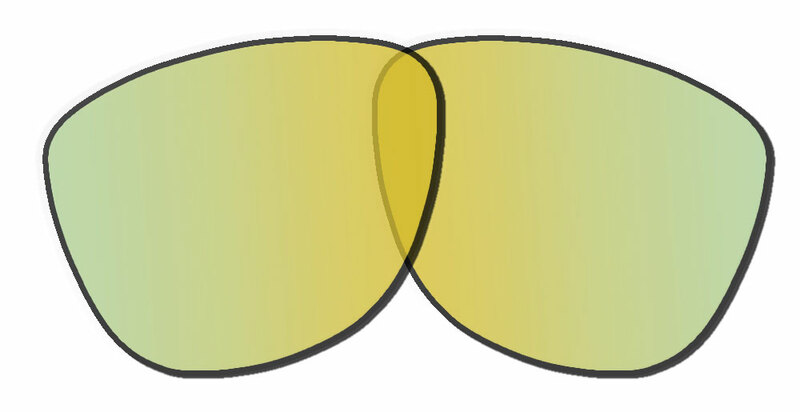 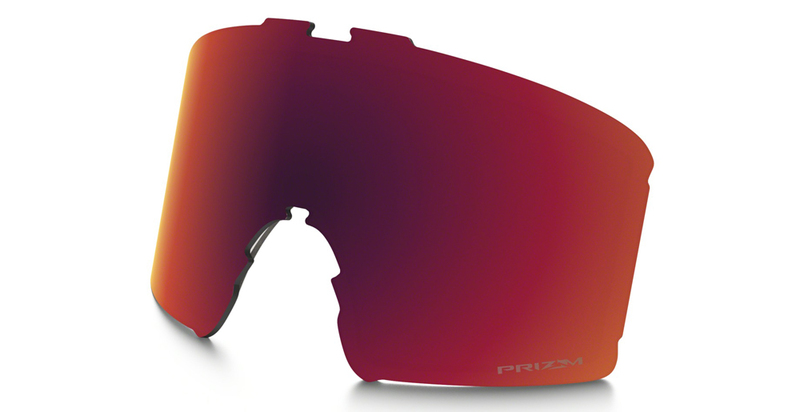 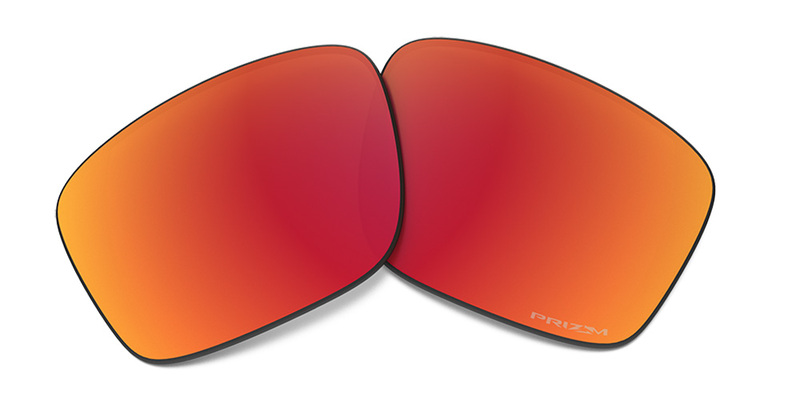 Oakley Lenses with Polarization are simply the industry leading benchmark of Polarized lens technology. 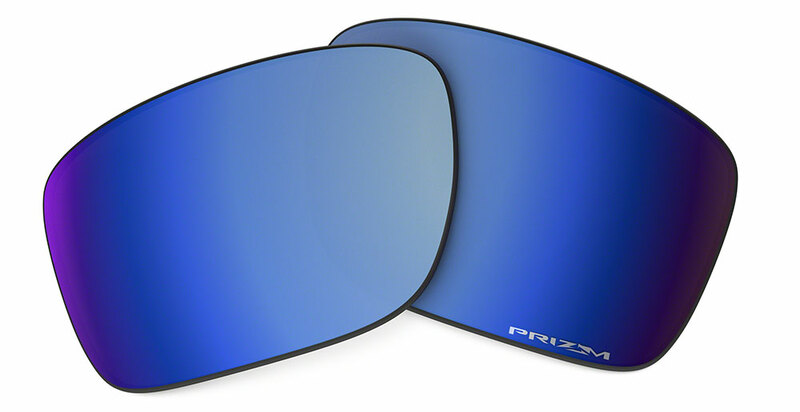 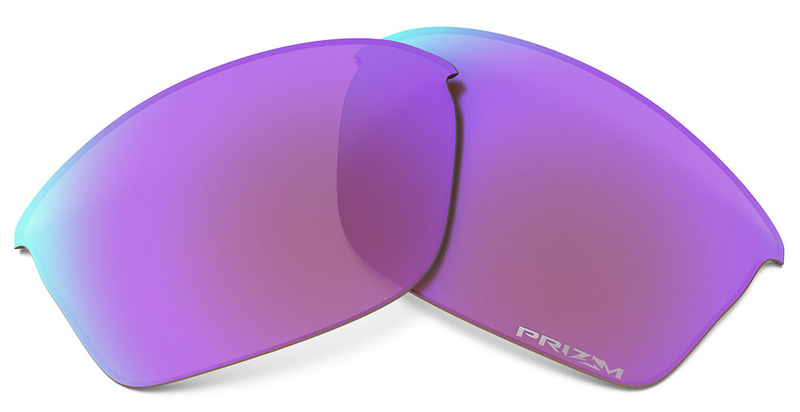 Oakley Prizm Lens: Oakley Prizm Replacement lens are a industry leading lens technology that are specially optimized for specific sports & environments, if you are looking for the ultimate lens that delivers visual detail, the truest optical clarity & sharp color contrast for a specific environment look no further then premium Oakley Prizm lens. 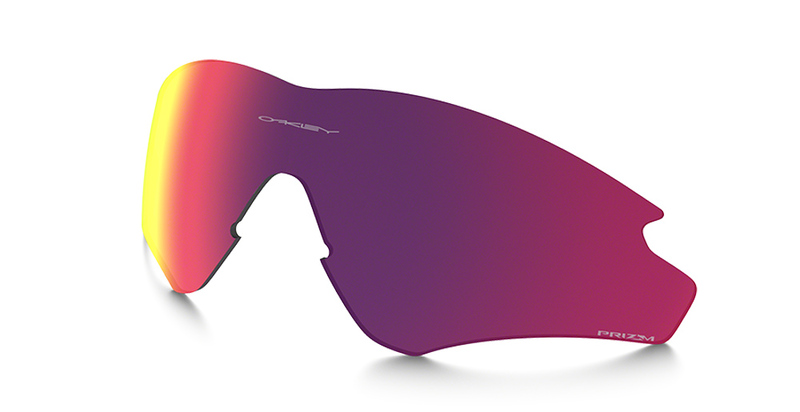 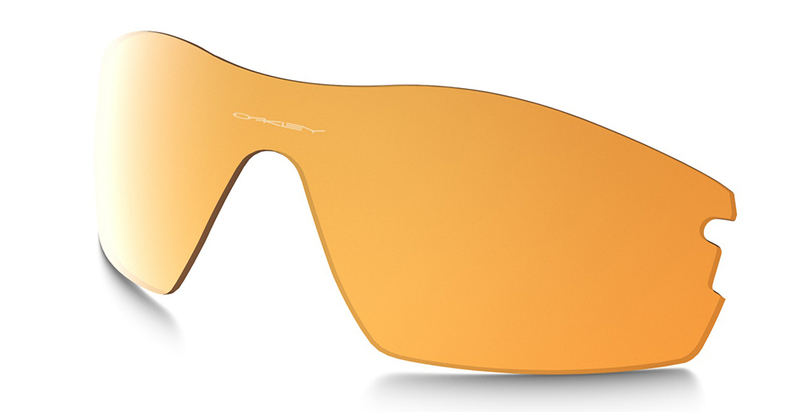 Oakley Thermonuclear Protection: Oakley lenses are legendary for a high level of quality, when you buy a set of Oakley Replacement lens you are getting 100% impact resistance & 100% protection from the suns harmful UVA-UVB-UVC rays.